The most current information filed about companies with the official registrar. Companies House is the government body responsible for keeping record and making information available to the public, including its registered office address, previous company names, directors’ details and a history of its filed documents. 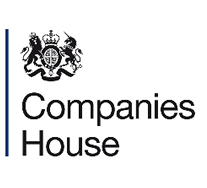 You can read more details about the Companies House PSC register on our blog. View all data sources available with encompass products.